Unique Procurement Services is an International reliable Supplier of a variety of Minerals. The wide range of products include - Coal both Steam and Coking, Copper Ore, Iron Ore, Manganese Ore, Chrome Ore. Zinc Ore, and Lead Ore as well as Phosphate Ore. All Minerals offered by us, are sourced from highly trusted sources. All of these products are available at highly competitive prices and are offered on FOB, CIF or CNF terms. Payment terms also vary depending on the needs and requirements of both buyers and sellers. These products are generally sourced from â�� Australia, Indonesia, Russia, Mexico, South America, South Africa and the Philippines. We are an Industrial Minerals Exporter in Australia. We are also reckoned as a trusted Steaming Coal Exporter in Australia by our customers. We have a reputation of delivering every order of minerals on time. We supply only best quality minerals to customers and also pack them well, so that quality does not turn inferior during transition. 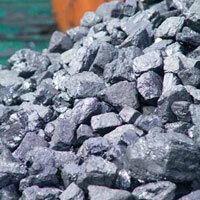 We are a well-known Exporter of Coal and we offer a wide range ofÂ CoalÂ that is used by many industries. 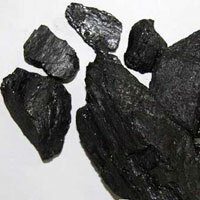 The Coal, which we offer, is available in several grades to suit the requirements of our clients. Our Coal is pure and free from impurities and other foreign matter. The excellent composition of the Coal has won the appreciation of the clients. We offer both Coking and Steam Coal and we are able to offer these products at market leading prices. The company has firmly established itself as an Exporter of Copper Ore in Victoria. The Copper Ore is one of the crucial requirements of the industrial sector and the company ensures that demand is met with a better than the best supply. 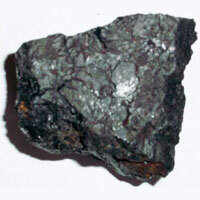 The Copper Ore can be availed at the market leading prices. We are a well-established Exporter of Iron Ore in Victoria. TheÂ Iron OreÂ is of high quality and undergoes several quality tests. The Iron Ore, offered by us, is free from impurities and other foreign materials. 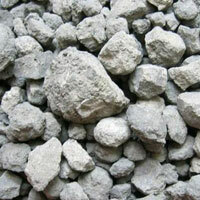 We offer the Iron Ore to our clients at economical prices. The Iron Ore is available in distinct grades to meet the requirements of the clients. The company is counted among the major Exporters of Phosphate Powder in Victoria. The Phosphate Powder is widely used in the industrial and research purposes. The company offers a super fine quality Phosphate Powder to the clients at highly competitive prices. 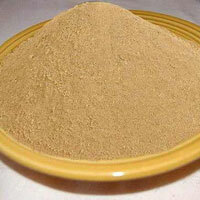 The Phosphate Powder is known for its quality as well as utility. With a vast experience of this domain, the company has emerged as a reliable Exporter of Cement Clinkers in Victoria. The Cement Clinkers, offered by the company, are widely appreciated for their unsurpassed quality. The Cement Clinkers, which the company offers, can be availed at affordable prices.